The Slingbox Classic is often available on eBay for very low prices. It just depends how patient you are. 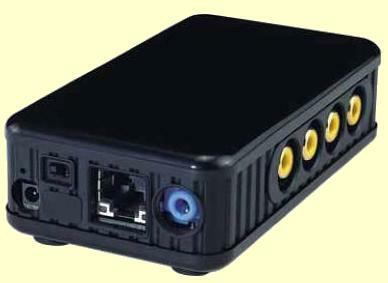 The Slingbox AV SB240-100 and the Slingbox Pro are also often available. New and Used Slingbox units are available from Amazon. Prices vary. Check out my tutorial on the how to use the IP9100A. I don't want to buy anything right now, but I would like to support your efforts? Donations to support my time and contributions toward the hosting and bandwidth for the web site are gratefully accepted. You can use PayPal or a credit card. No amount is too small.